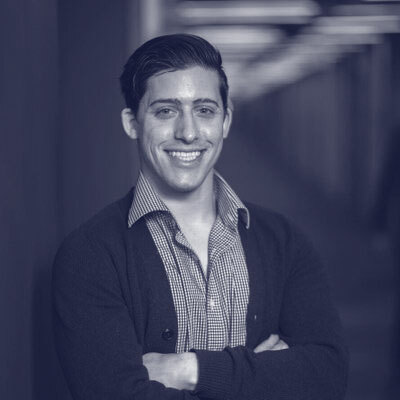 David Julia is a long-time Pivotal Labs consultant with experience writing, deploying, and supporting production systems in Ruby, Golang and Java in XP teams for startups, fortune 100 companies, and everything in between. Started the lattice.cf project. He's currently focused on helping large enterprises transform their internal development teams to adopt modern agile development, agile software architecture, and a culture of continuous improvement.